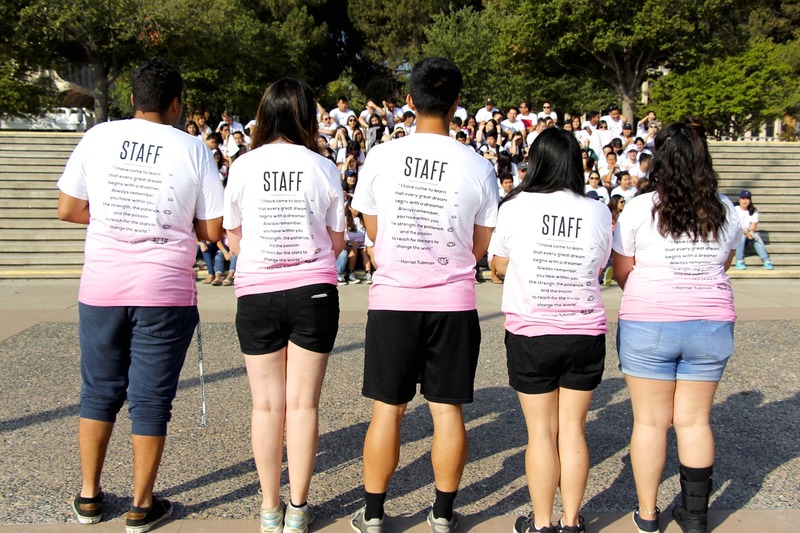 In honor of the 50th anniversary of the UCI Student Parent Orientation Program (SPOP), the SPOP reunion committee is seeking $75,000 to add to the Robert Gentry Endowed Scholarship Fund to ensure all incoming UCI freshmen are able to participate in this meaningful orientation program. The UCI Student Parent Orientation Program (SPOP) is an incredibly impactful experience shared across almost all generations of Anteaters. 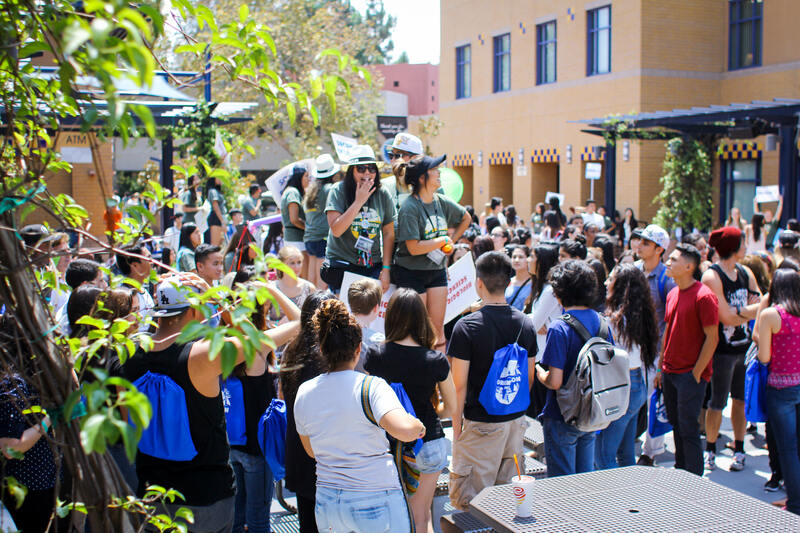 This comprehensive 2-day, 1-night orientation for freshmen sets incoming students up for success by providing academic advising, class registration, information on important student resources and services, social activities, and many opportunities to make friends prior to the start of the academic year. The program aims to help students find a home at UCI and to enhance their comfort in being their authentic selves. While the program is mandatory, it is not always affordable for all of our incoming freshmen. Our effort to raise an additional $75,000 toward the Robert Gentry Endowed Scholarship Fund will increase access to this program for students in need of financial assistance for many years to come. You are enough. Thank you for your gift of $50 in honor of 50 years of life changing programs for our newest Anteaters. You may not change the world, but you will almost certainly change someone’s world. Your gift of $75 will provide scholarship support to create meaningful moments and lasting connections for one incoming freshman – thank you! SPOP is a place to love and be loved for who you really are; A place for authentic relationships. Your gift of $150 will provide scholarship support to create meaningful moments and lasting connections for two incoming freshmen – thank you! Please cross the line if you have given your heart and soul to a program that was bigger than yourself. Your gift of $375 will provide scholarship support to create meaningful moments and lasting connections for five incoming freshmen – thank you! There is nothing magical about SPOP; not really. The people - staffers, coords, and spoppers - make the program what it is, and they can remake the world that way too. Your gift of $500 will provide scholarship support to create meaningful moments and lasting connections for seven new Anteaters – thank you! I'm proud to be a staffer, a staffer I would be, but if I weren’t a staffer, I would still be changing lives for the better. Your gift of $1,000 will provide scholarship support to create meaningful moments and lasting connections for more than a dozen new Anteaters – thank you! When we are at our best, we provide so much more than an orientation. We give people a space where they can be unapologetically themselves, sometimes for the first time. What a gift to be able to be who we really are. Your generous commitment to this program will ensure that countless Anteaters and their families will benefit from this unique and meaningful program for years to come. Thank you for your support!